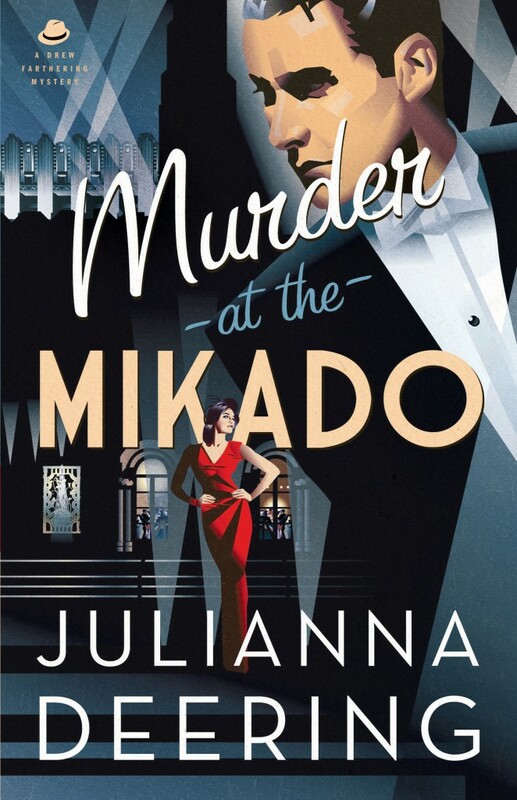 There have no doubt been many art deco murder mystery book covers, but the care and craft here makes all the difference. The typography is elegant and historically appropriate, and the composition is nuanced. I particularly love the interplay between the flat pictorial space carved out by the searchlights and the real sense of depth the details in the background country house provide.